Wrecking Balls Reviews (NEW 2019) - Does Wrecking Balls Work? 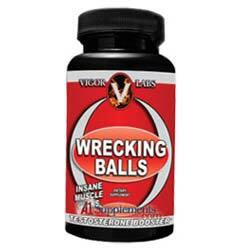 Wrecking Balls, by Vigor Labs, is a supplement claimed to promote the natural production of testosterone. Wrecking Balls capsules can be conveniently purchased online from various retailers (including an official product website). The average price of a bottle of these capsules seems to fall around $15-20. Wrecking Balls are made in a CGMP lab in the United States, and positive user reviews are featured on the official product website. 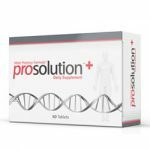 Vigor Labs, the company behind this product, also produces several other testosterone-related supplements . What are the Ingredients in Wrecking Balls? The product formula contains niacin, zinc, Tribulus terrestris, muira puama, L-arginine, longjack extract, oat straw extract, ginkgo biloba extract, saw palmetto, wild yam, royal jelly, damiana, chrysin, para amino benzoic acid, gelatin, silicon dioxide, magnesium stearate, blue #1, and titanium dioxide. Many of these ingredients (like Tribulus terrestris) are herbs believed to increase the production of testosterone and are said to work best when taken with other Vigor Labs supplements. Healthy levels of testosterone typically correlate to improved lifting results, increased energy, boosted stamina, and improved libido; all of these are claimed to be among the benefits of taking this product. Wrecking Balls capsules are to be taken two per day; a single bottle of Wrecking Balls should last consumers for a full month. For optimal muscle-increasing results, these capsules should be taken about 30 minutes prior to planned workout times. Additionally, users are advised to take Wrecking Balls for at least a full week in order to experience optimal increases in libido. What are the Benefits of Wrecking Balls? A complete list of ingredients can be easily found online. The active compounds in this supplement are all natural ingredients. What are the Drawbacks of Wrecking Balls? 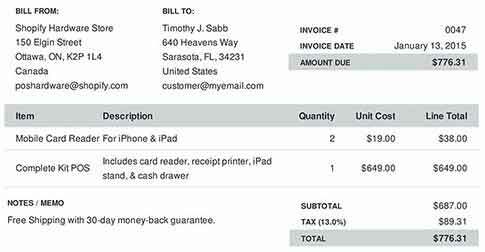 Purchases are not backed by a money-back satisfaction guarantee policy. There are no currently offered free trials. Active ingredients are merely listed as being part of a propriety blend; exact concentrations are unknown. Wrecking Balls promises great benefits, but little solid evidence to support these claimed benefits is provided online. Ideally, clinical studies, exact concentrations of active ingredients, and a satisfaction-guarantee policy would be in place for a product. However, Wrecking Balls currently appears to lack all of these important factors. Because of this, these capsules cannot be recommended as the best option in the market today, despite the user reviews posted online.